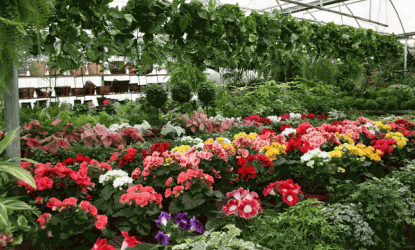 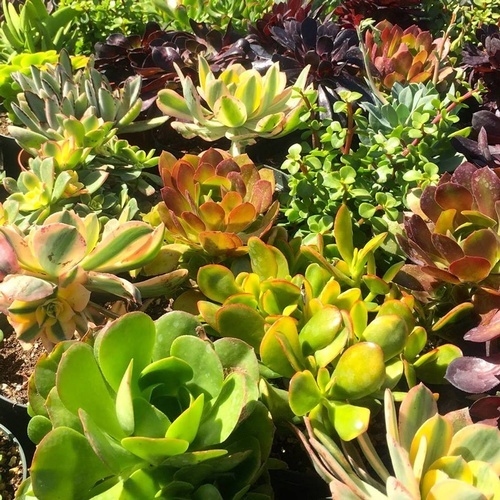 Cordova Gardens is a family owned and operated, retail and delivery garden center, boasting 2 beautiful acres of colorful, healthy plant nursery grounds. 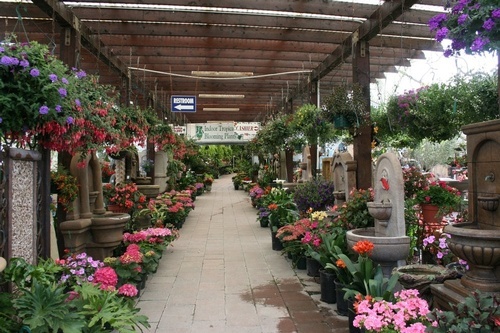 We opened the business in 1987, and have been striving to keep the horticultural history of Encinitas alive. 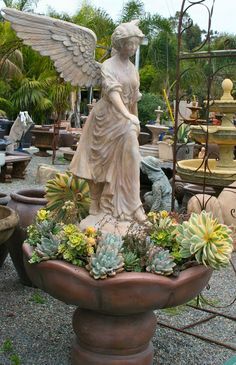 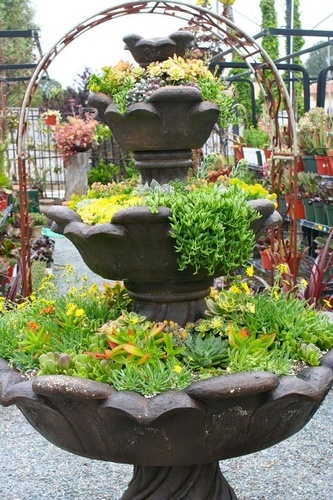 Our garden and nursery center specializes in outdoor tropical plants, drought tolerant succulents, pottery, fountains, statuary, birdbaths, tables benches, and more; they maintain the largest inventory of plants and garden art in North County, San Diego.